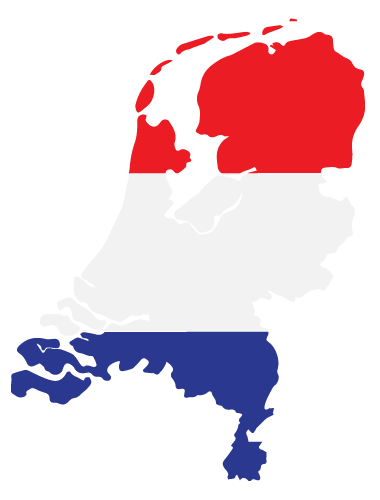 Netherlands has a constantly evolving information security landscape. With changes and upgrades in their cyber security policies and regulations, it is still however a vulnerable country submitting to cyber-attacks. Reports suggests that digital espionage and cybercrime form the highest threat for digital security in the Netherlands. Being one of the top 10 countries from where C2 traffic originates, with 8% contribution to malware and 2% to global malicious URLs, the country has still to bring in human resource that address threats across the spectrum of cyber threats and attacks. Develop a team that builds a strong security infrastructure. EC-Council focuses on first understanding the short-comings in any security and data system and gradually learning tools, techniques and tricks to eliminate the very vulnerabilities that could be a potential system threat and lead to a cyber- attack. For the very same, EC-Council provides an array of Ethical Hacking Certifications and training modules. Certified Ethical Hacker or CEH Netherlands is a comprehensive and globally recognized online ethical hacking course certificated created by EC-Council for hacking course online Netherlands imparts necessary skills sets and knowledge about how a hack is carried out. CEH Certification Netherlands course entails tools and techniques that would be required by an information security professional to apply in monitoring and checking the vulnerability and loopholes in an organizations network, information and data security system. The aim of the online hacking training or the ethical hacking course is to train professionals into learning the steps involved in finding security lacks in the infrastructure of the system and how to eliminate all such and reducing the risk of cyber threat and cyber attack. By covering over 270 attack methods and technologies, the ethical hacking online training provides all the insight into how a hacker could take maximum advantage of a system flaw and thus test and secure your own systems. This course prepares you for EC-Council Certified Ethical Hacker exam 312-50. EC-Council organizes sessions on various topics of information security pertaining to ethical hacking, pen testing, basic system security, internet security etc across various locations. To find out more about ethical hacking training Netherlands and register for a class at your nearest location, Click here. All courses are available online, at training centers and client-site.